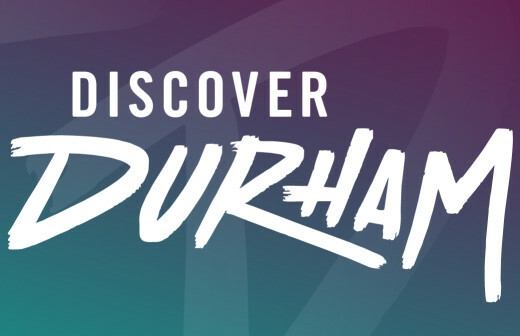 Discover Durham is Durham's marketing agency. 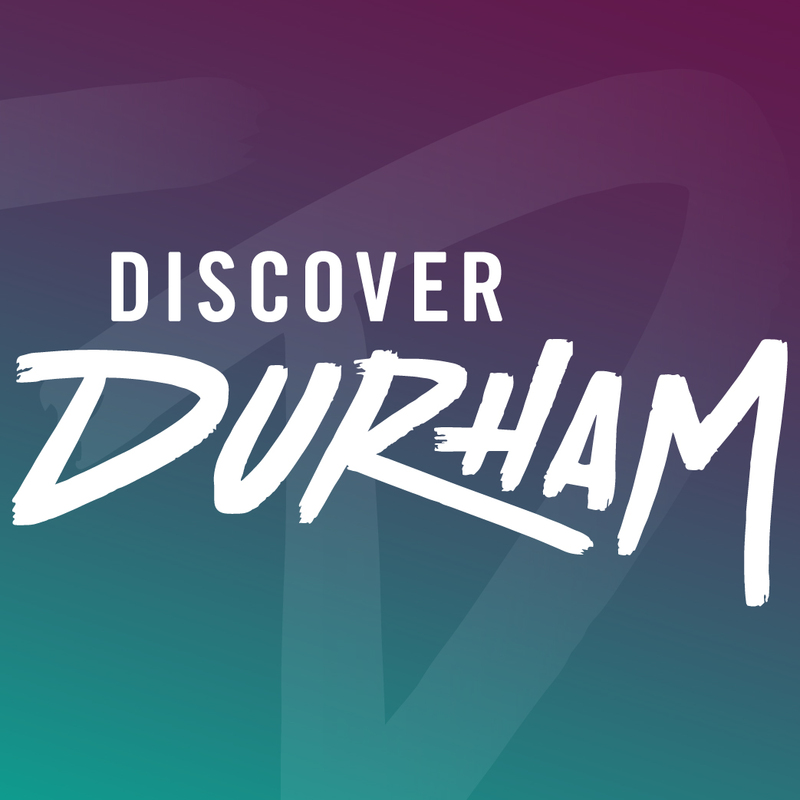 It provides assistance and information to Durham visitors and newcomers, offering guides, directions, housing and job resources, and more. It also runs the official visitor information center in Downtown Durham, where guests can pick up guides, ask questions, or buy Durham merchandise, including locally made gifts, books, and postcards.